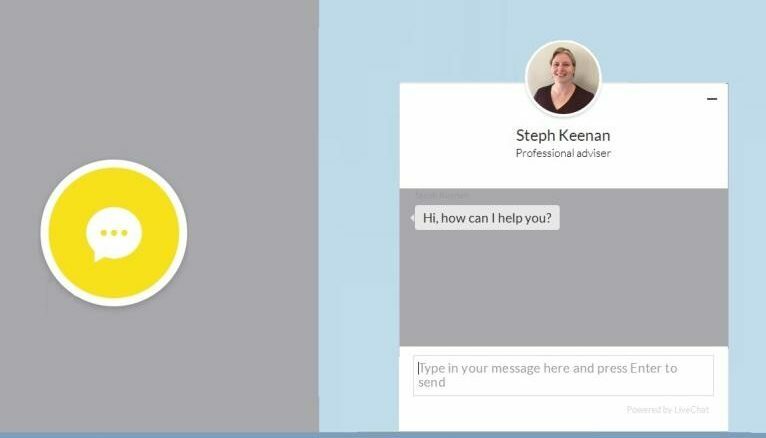 Launched in July last year, Addaction’s webchat service offers individuals anonymous, on-demand support and advice. Stoke-on-Trent Community Drug & Alcohol Service is thrilled to be able to offer this service. We hope that it allows many more people in Stoke-on-Trent to reach out and receive support. 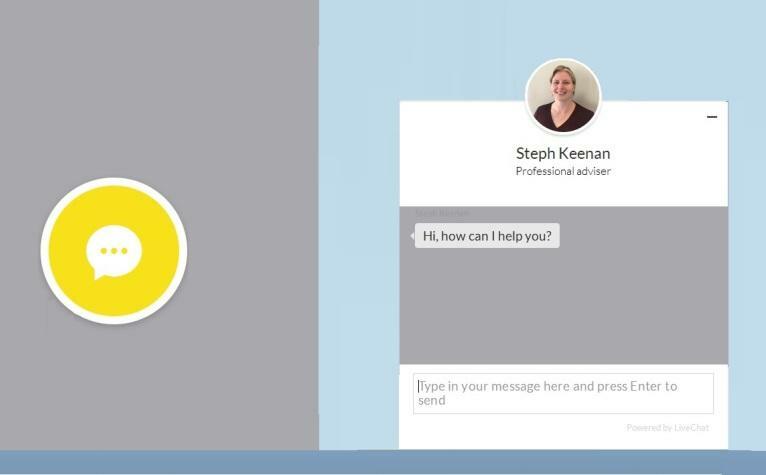 All you need to do is visit our website: www.scdas.org.uk and you can easily access the web chat during it’s opening times. Just click on the icon which is on the bottom right hand side of the screen. You can also contact the service directly by emailing us or calling us – visit the contact us page for more information. If you would like help and support with your drug or alcohol use, or would like to talk to us about how to help someone you know, please drop in, phone or email us.